Everyone knows of Wikipedia. It is the largest online database of information. In fact, it collects its plethora of knowledge by allowing people add and edit information on the website. Due to its open source nature, the cost of running this huge website is actually low. It employs a staff of about 35 people, that’s it, which is a marginal number for a website with thousands of pages. The total cost of running this operation was a nominal sum of $10 millions, which it earns primarily from donations, yes, donations. 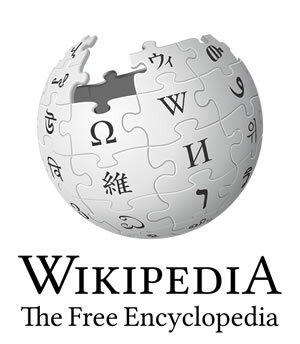 Wikipedia is a non-profit, which means that it does not take or use any of its money for personal gain. All the money it has is used only for the costs of running the website, of which the largest cost is the maintenance of the large numbers of servers it requires to store all the information on it. As a non-profit, Wikipedia primarily runs on donations. These donations come from foundations and companies, however, a lot of these donations also come from individual readers who donate to their cause. Wikipedia also holds fundraisers to earn donations. In fact, Wikipedia earns so much from donations that it can support itself for a couple of years, in case donations stop coming in, which doesn’t seem likely. Not bad for a non-profit. In addition to money, people also donate time and their information to the website, which is a much bigger and significant contribution to the database than just money. In fact, if people did not donate time and knowledge, they website would not be where it is now.